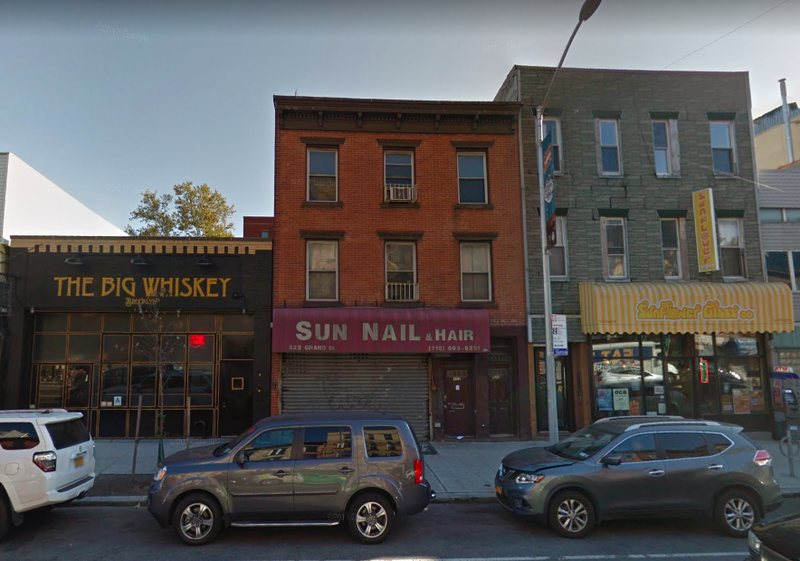 WILLIAMSBURG – It looks like a six-story mixed-use building will be finding it’s way to Grand Street in the next couple years, rising high over the current buildings on the block. The current building at 522 Grand Street is a three-story brick affair with an apparently defunct nail salon on the bottom floor. According to property records, the location was sold in July 2017 for $3.1 million. 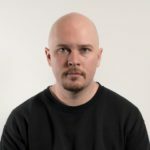 An anonymous holding company made the purchase, though records show connection to possible owner David Snir, who has significant holdings around Brooklyn. Permits filed with the city last month call for the demolition of the rear building on the property, though YIMBY reports a six-story, 77-foot tall building will replace the structure. The new building should yield 10 apartments. The new structure should add significantly to both the density and the height of the block, which is made up of a mix of three-story mixed-use residential and retail outlets. A few buildings push 4 stories, but the next 6-story addition will stand above them all. The location is right next to the popular bar and ping-ping hub Big Whiskey, and just a few blocks from the Metropolitan G and Lorimer L stations.